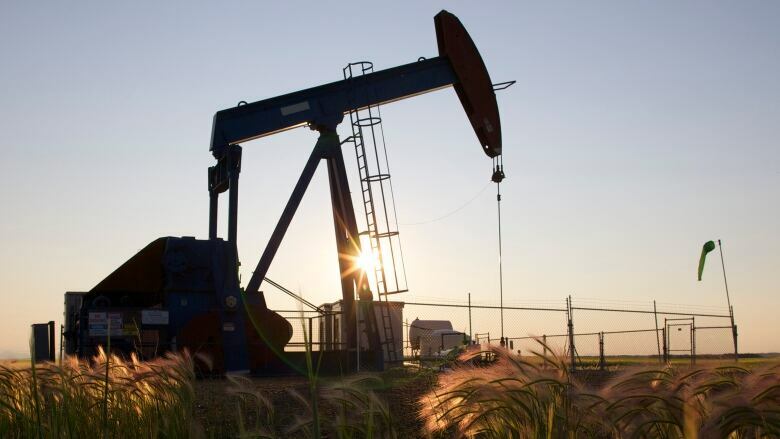 The Alberta Energy Regulator (AER) has suspended the operation of natural gas and crude oil producer Lexin Resources, leaving more than 1,600 well sites, pipeline segments and other facilities to be cleaned up or sold off. This is the largest suspension order ever by the AER. Calgary-based Lexin, which also operated a sour gas plant in southern Alberta, has 1,380 well sites, 201 pipeline licences and 81 facilities. Those have all been turned over to the Orphan Well Association to be suspended and locked up. In making the suspension, the AER said Lexin failed to comply with orders made by the regulator to address hydrocarbon spills at its sour gas facility, to close and abandon wells, to pay its administration fees or its security deposit for well reclamation. As well, in a letter to the AER dated Jan. 31, Lexin advised the regulator it was unable to provide proper health and safety overview and measures for its sour wells after Feb. 15. In recent months, alarms were raised about Lexin’s sour gas wells and facilities in the province. Sour gas contains hydrogen sulphide and is toxic if released into the atmosphere. Allan MacRae — a professional engineer who used to be responsible for the High River sour gas plant under a previous owner — said the company wasn’t injecting anti-corrosive elements into its pipelines. He informed the AER of his concerns and the regulator told the company in August to suspend operations at the plant. The AER will now work with the Orphan Well Association and the company to determine what is to be done with the remaining well sites and facilities. “What we’re doing now is to shut in and secure the sites and to make sure it’s left in a safe state,” said Tobin. The Orphan Well Association currently has a list of nearly 1,600 wells that need to be plugged and reclaimed and a further 700 that are under reclamation. The suspension order of Lexin could potentially double the association’s workload. A previous version of this story stated wells operated by Lexin had not been maintained. CBC News has learned the wells were in fact maintained before and after the plant was shut down in the summer.